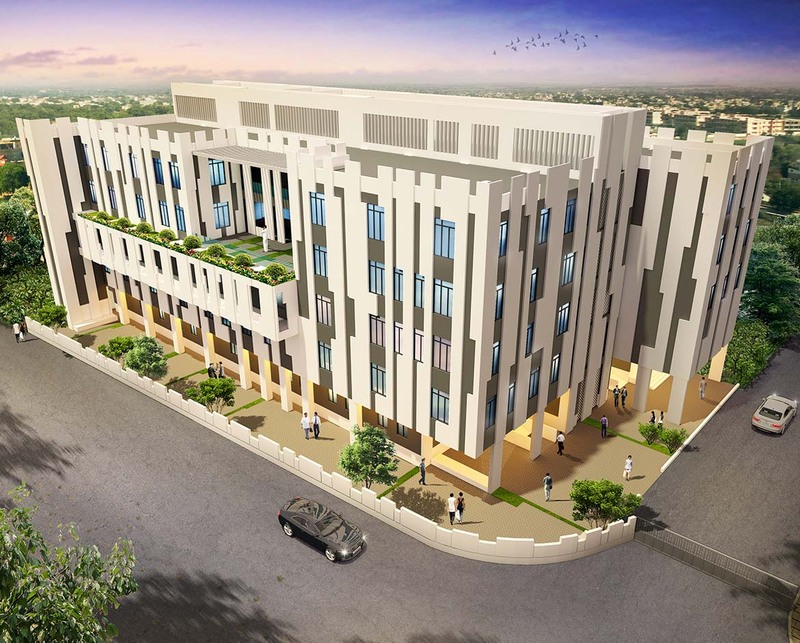 Acharya Vinoba Bhave Rural Hospital, AVBR Hospital, Wardha is a 1206 bedded fully equipped teaching Hospital attached to the Medical College with state of the art facilities. Techture is involved with their upcoming new phase of the Hospital. AVBR Hospital is associated with the Datta Meghe Institute of Medical Sciences of the Meghe Group. 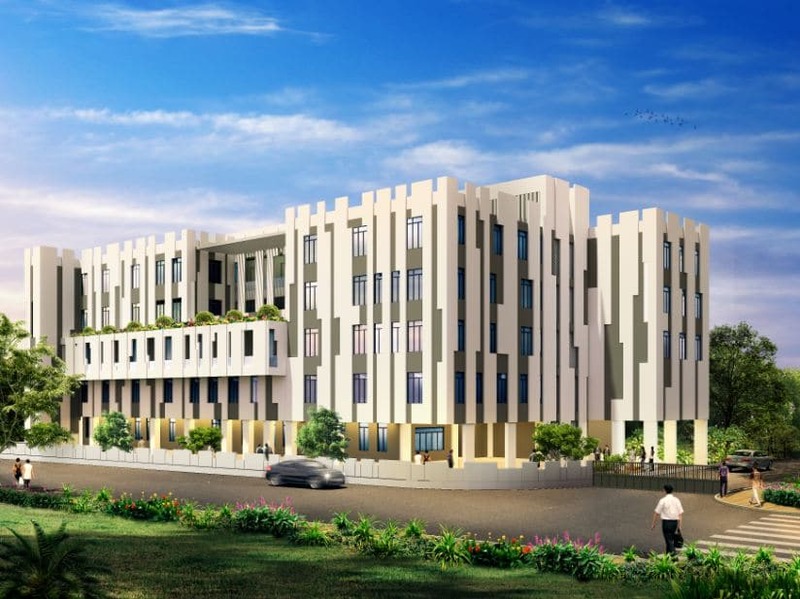 AVBR Hospital, Wardha role of Techture is providing its complete range of solutions as BIM consultants. 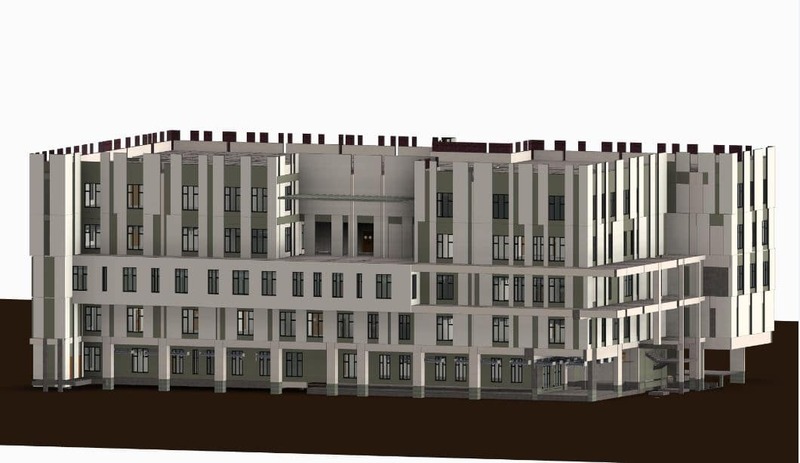 We are involved in performing the Architectural, Structural and MEP BIM modelling for the project. Using the BIM workflow and tools like Clash detection and 5D simulation, our role is to ensure minimum delays and least constructability issues on site. We are also providing services like Quantity Estimation, Construction Project Tracking. Scale 200 bedded hospital, 2.5 Lakh Sq.ft.00,000 sq. ft.
Acharya Vinoba Bhave Rural Hospital (AVBRH) is a 1206 bedded fully equipped teaching Hospital attached to the Medical College with state of the art facilities. Techture is involved with their upcoming new phase of the Hospital. AVBR Hospital is associated with the Datta Meghe Institute of Medical Sciences of the Meghe Group. 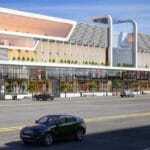 Techture is providing its complete range of solutions as BIM consultants. 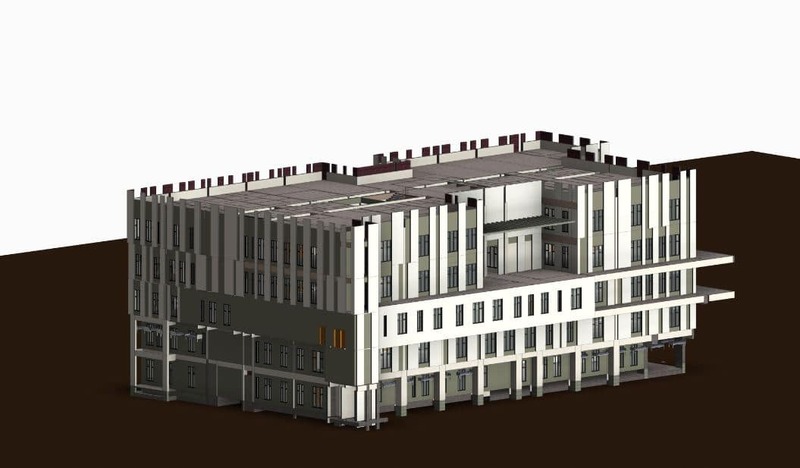 We are involved in performing the Architectural, Structural and MEP BIM modelling for the project. Using the BIM workflow and tools like Clash detection and 5D simulation, our role is to ensure minimum delays and least constructability issues on site. We are also providing services like Quantity Estimation, Construction Project Tracking and Cost Reconciliation, ensuring optimization both in time and cost. Scale 200 bedded hospital, 2.5 Lakh Sq.ft. Acharya Vinoba Bhave Rural Hospital (AVBRH) is a 1206 bedded fully equipped teaching Hospital attached to the Medical College with state of the art facilities. Techture is involved with their upcoming new phase of the Hospital. AVBR Hospital is associated with the Datta Meghe Institute of Medical Sciences of the Meghe Group. Techture is providing its complete range of solutions as BIM consultants. 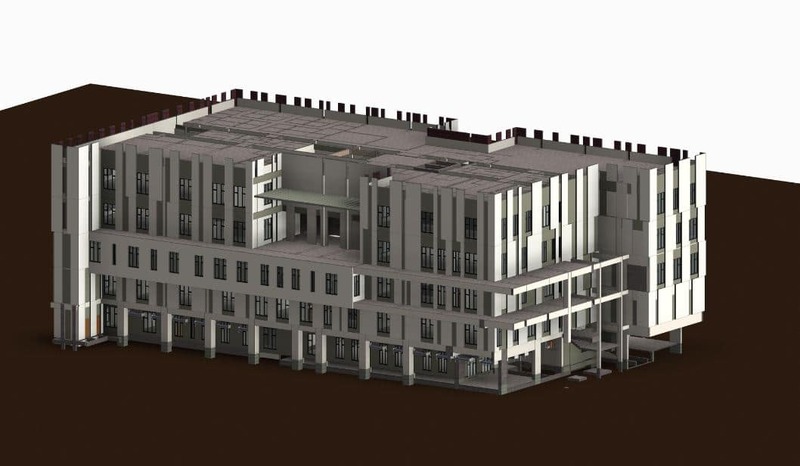 We are involved in performing the Architectural, Structural and MEP BIM modelling for the project.